Have the site Town Fathers ever thought about making a special category for HISTORY? 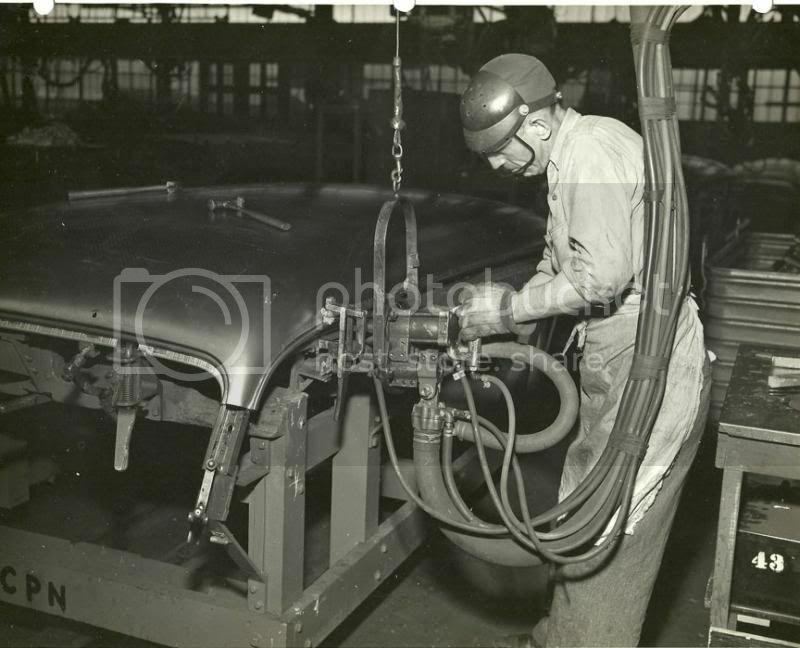 Particularly about some of the manufacturing processes and details of the making of the trucks on this beloved site? As I mentioned on the other thread, I've been designing and building Chevy trucks since 1979, and am a student of mid 60's automobile manufacturing processes. I'm looking forward to whatever information you might have, and will probably have quite a few questions for you from the stamping side. I would suggest we hit the ground running on that other thread, and then move around as we see fit. (Not a founding father, by the way, so just my opinion). Just a question , How many years do you plan to cover ? Thank you for posting, Liz. I was going to ask you specifically for your opinion on this. This plant was built about 1905. 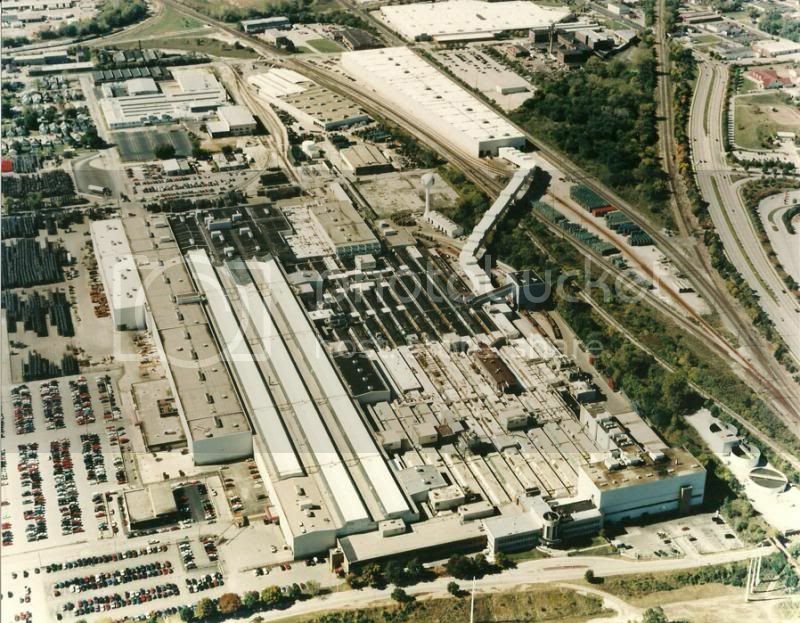 This is the later image of the plant circa 2000...which is being demolished as it was closed in 2011. I hired in in 1972 and was working with a gent who hired in back in 1932 and we talked a lot. Primarily I have a lot of images of the inside of the plant. Hence folks can see some of the day to day operations of the manufacturing process and I could possibly answer some questions as well. Most folks have never seen the inside of a stamping plant. Not bragging, but I do have a nice collection of digitized images which I desire to share with enthusiast such as the folks on this site. Most of my images are from 1945 and later. 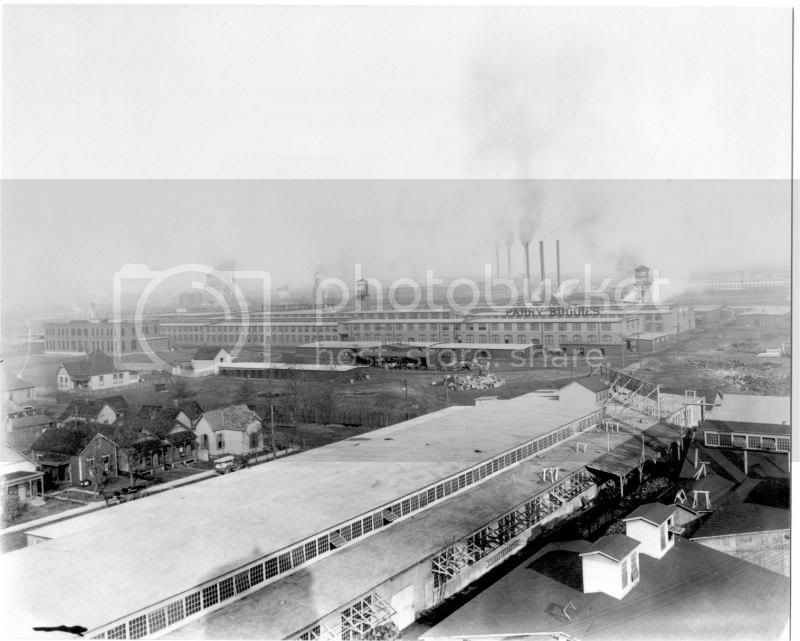 This plant was considered by many learned scholars as being the largest sheetmetal stamping plant in the world at one time. Thank you very much for your interest and consideration. I'm for being a credit to this site and not a disgrace. I will try not to bore folks but keep any overview to the point and interesting. I can put an image on such as this one (with some text) and then let a thread run it's course. If that is ok with you folks? I am open to suggestions and questions. This really sounds good to me . You can start a thread here and we can move it anywhere . Thanks... I will start out with a little history overview first.